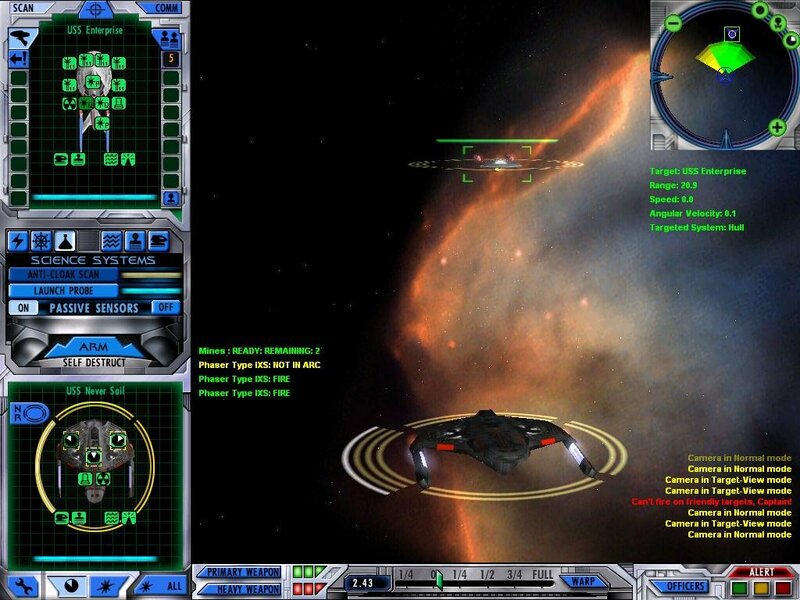 Starfleet Command brought the tabletop boardgame Starfleet Battles into true 3D. 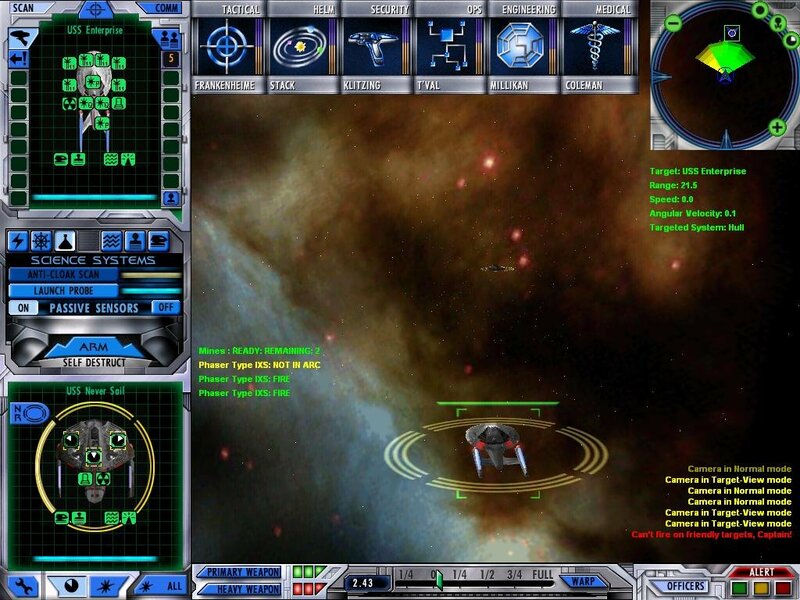 Starfleet Command 3, though having a sleek interface and flashy graphics, simplifies the formula somewhat compared to past games by reducing the range of tactical options. 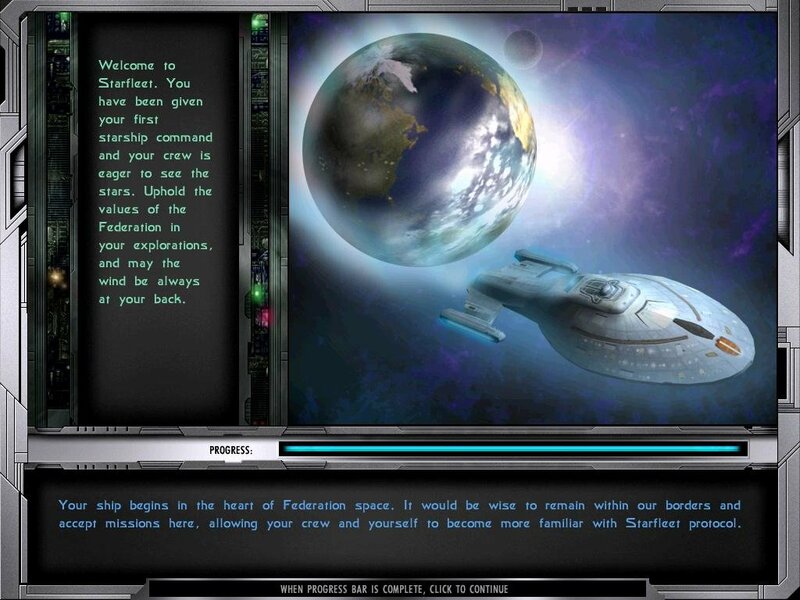 As such, Starfleet Command 3 more of a game for newcomers than hardened veterans. 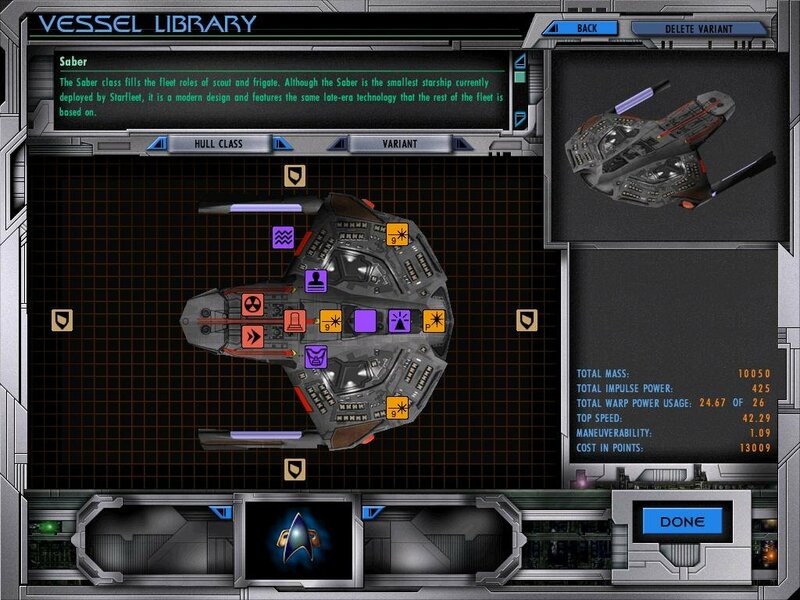 The game, for those new to the series, is divided into two avenues of gameplay – a wargame-style commander map where you move fleets, and a close-up 3D view of combat when you encounter the enemy. Also lacking is a cardboard table describing weapon ranges and accuracy. 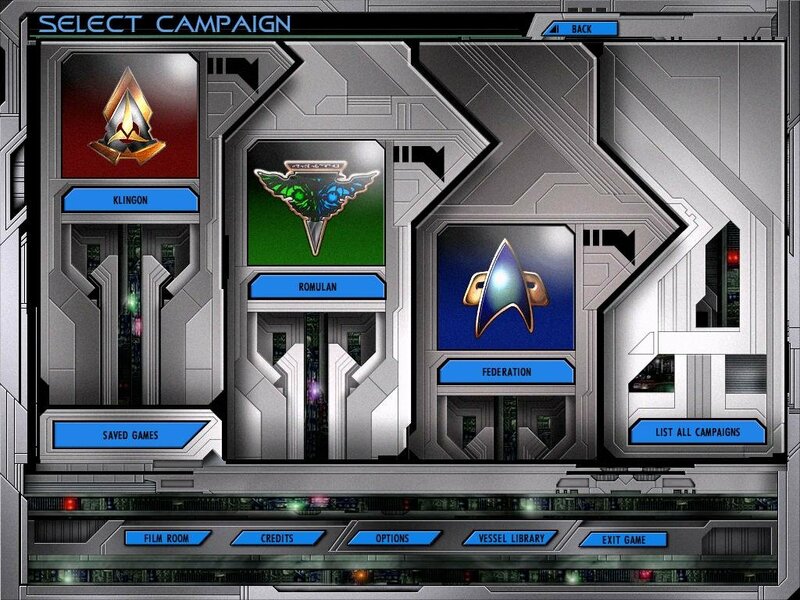 Rather than eight playable factions, there are now four, only three of which are playable in the campaigns. 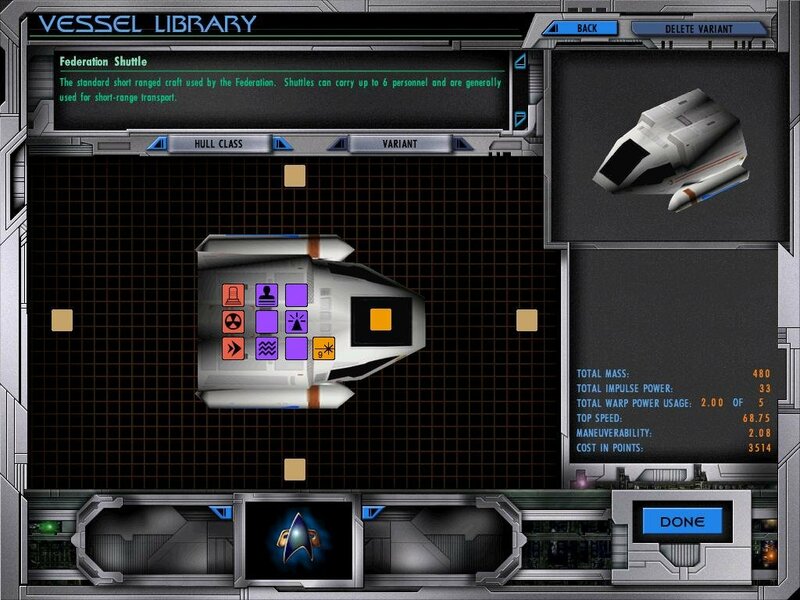 Ships now have four shield facings instead of six, eschewing the hex-based nature of the original combat system. 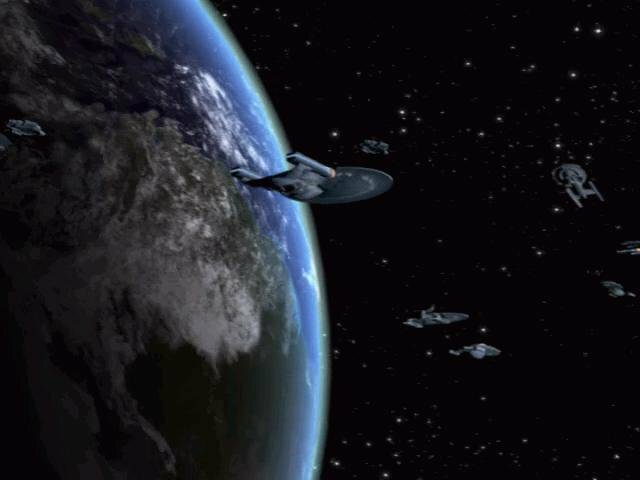 Fighters and carriers have been removed, and although the smaller shuttlecraft still remain, they too have less exotic capabilities than before. 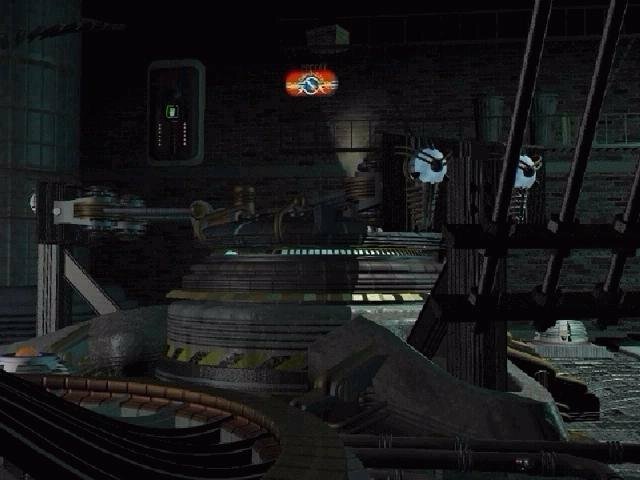 Decoys and pseudo-torpedoes are gone. 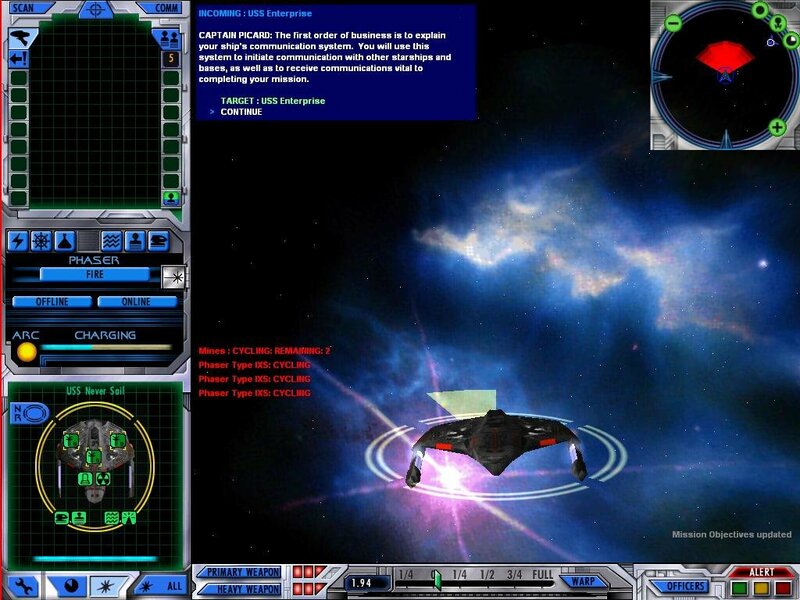 Players are no longer able to target incoming projectiles in an attempt to destroy them or reduce their effectiveness, nor can tractor beams be used to temporarily keep missiles at bay. There aren’t even any missiles. 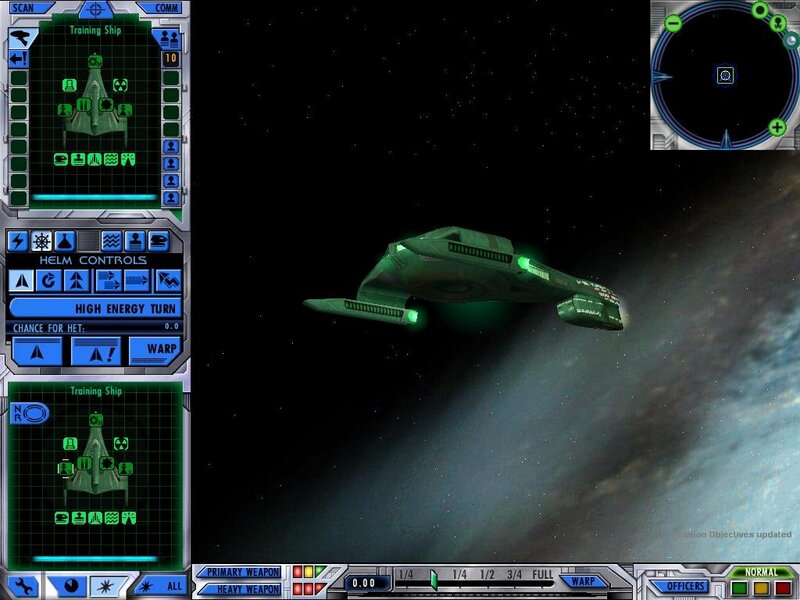 Energy consumption, including the correct usage of shields, were always central in Starfleet Command. However, energy is no longer a substantial issue. 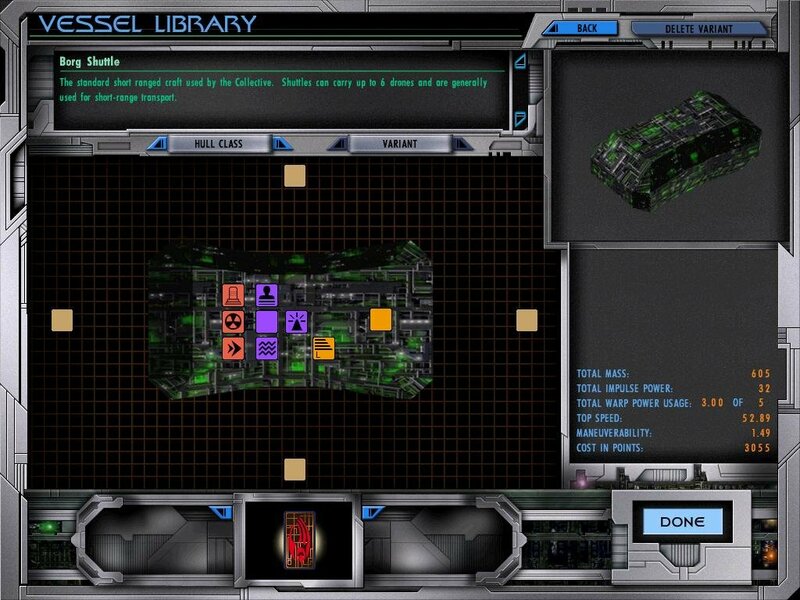 In previous games, energy was distributed from a common pool – everything from using weapons, shields to even moving consumed some energy. 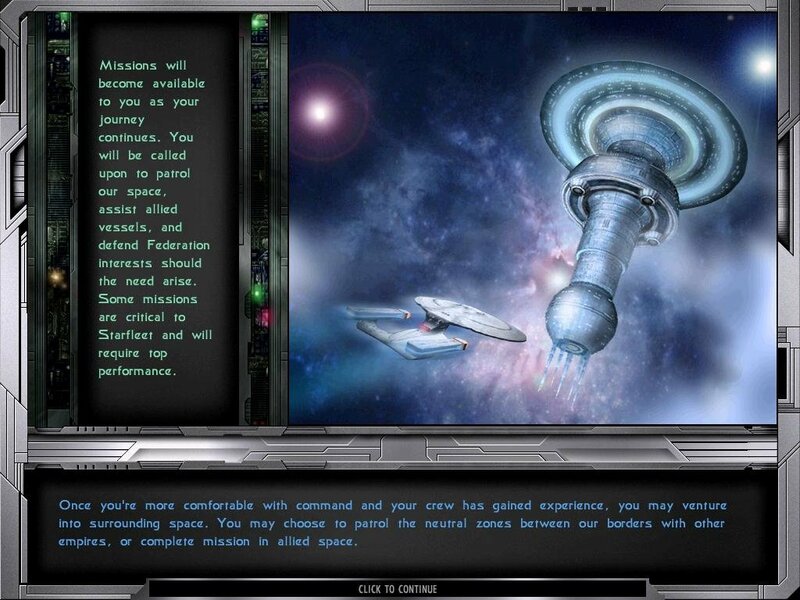 No longer, it would seem, as Next Generation ships have power to spare. While it’s possible to tweak the amount of energy allocated to primary and heavy weapons, as well as the shields, there’s seldom any reason to do so. Movement and other actions no longer seem to require any energy at all. Although not as complex as one would like, the game still offers plenty of bells and whistles. 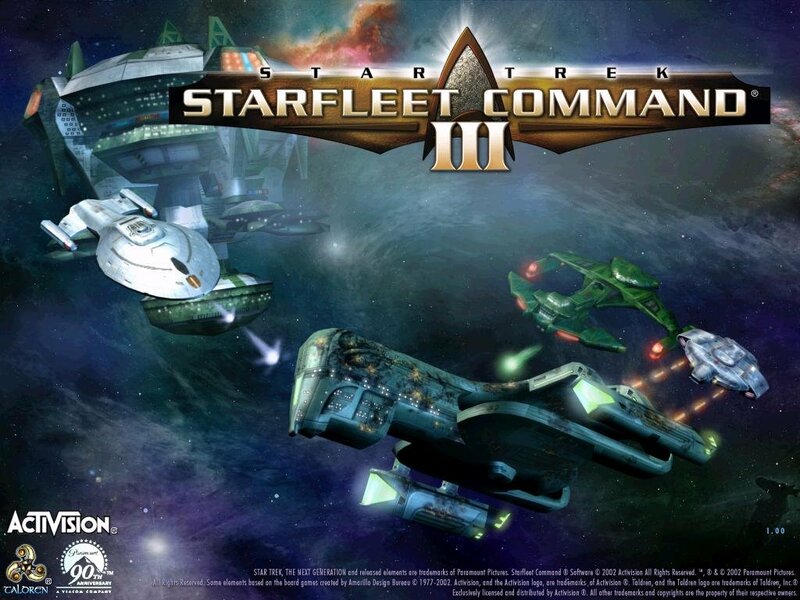 Three races are on offer, each with their own campaign, ships and weapons – the Romulans, Klingons and Federation. 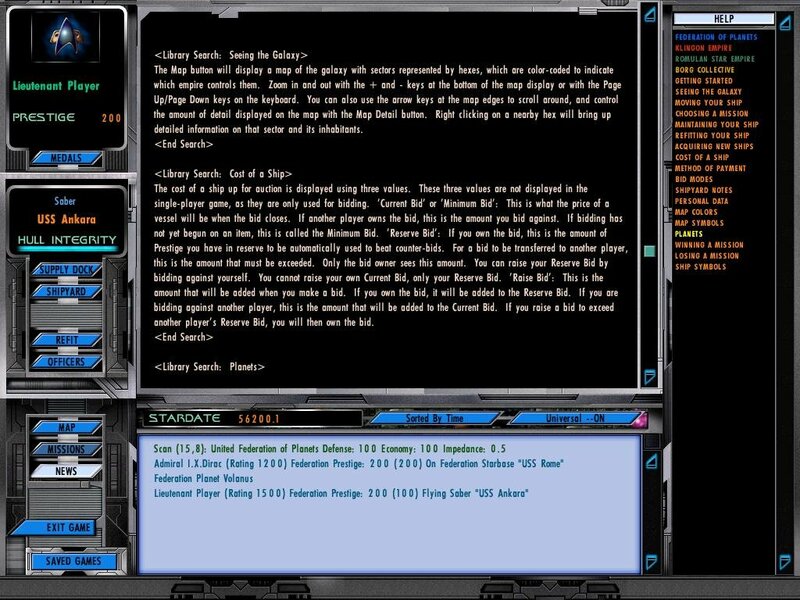 Each race also sport their own officers. Officers fulfill a variety of roles, each having three separate skills that they’re ranked in, that benefit the performance of the vessel as a whole. Officers can be recruited when not in combat, and in combat they can be wounded. 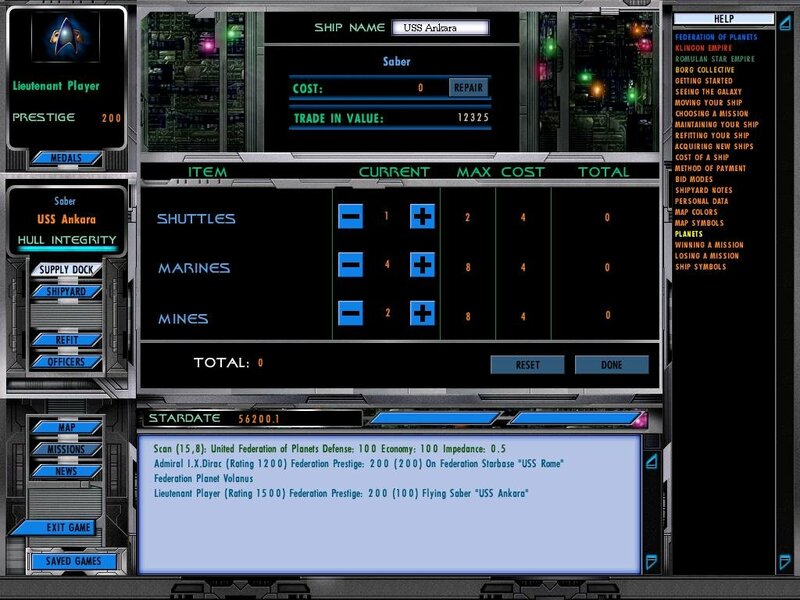 A high ranking crew allows a ship to do much more damage, easily detect cloaked ships and even evade incoming fire. 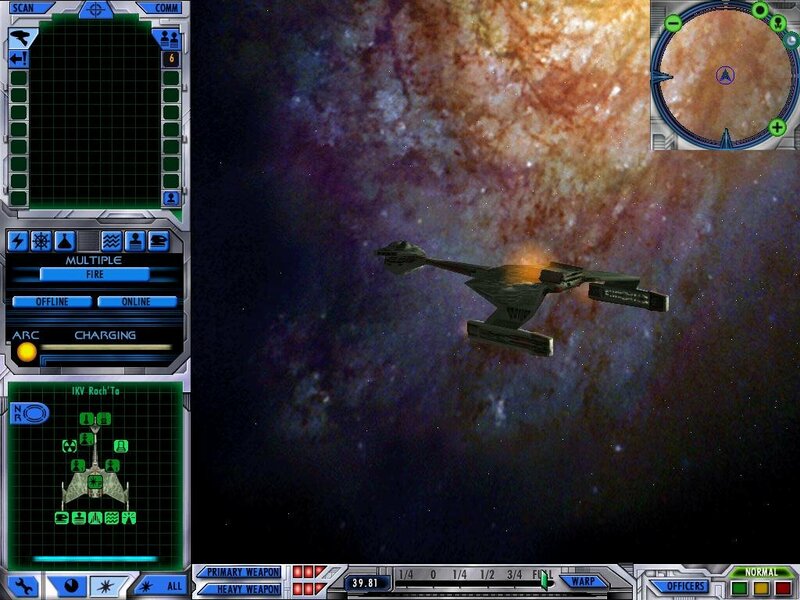 Thus, upgrading your officers is just as important as upgrading your ship. 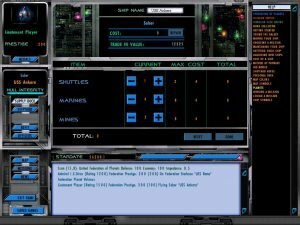 While Starfleet Command 3 remains fairly close to the Star Trek canon, it’s stripped complexity will leave some players waiting for more. 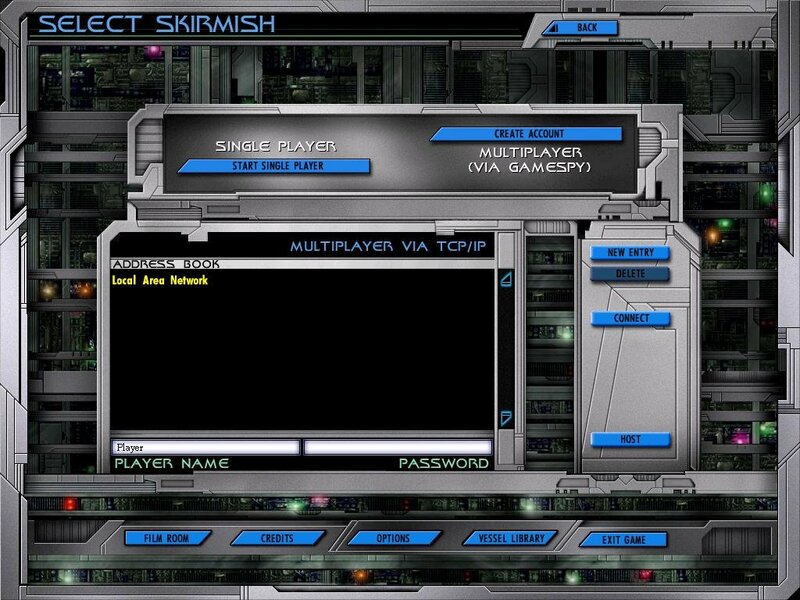 The difficulty level is scalable, by the way, and on the higher levels it is anything but easy. 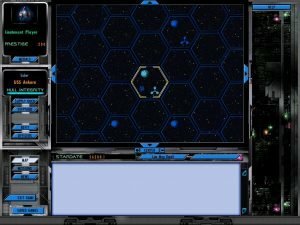 As with any strategy games, the standard offerings of Easy, Medium and Hard attempt to offer a balanced challenge to all skill levels. 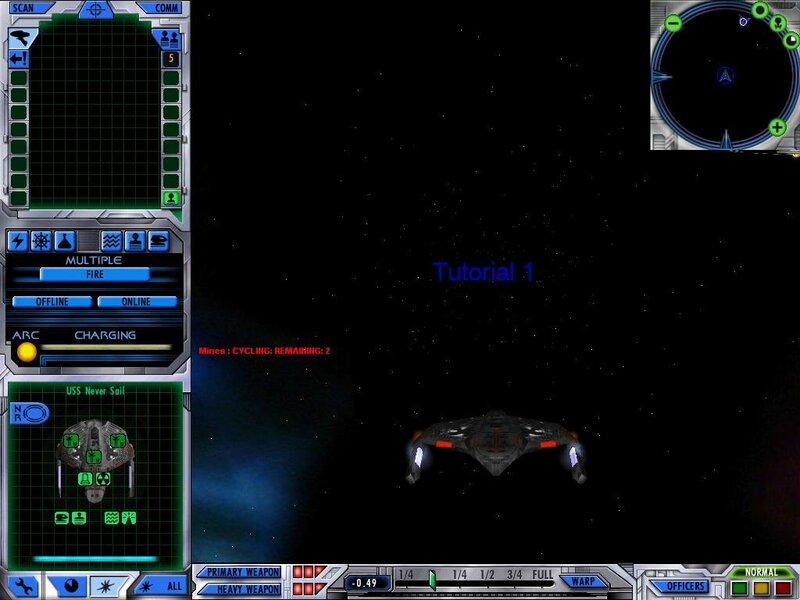 A set of interactive text-based tutorials are also thorough enough to get players who are new to this kind of thing up to speed. 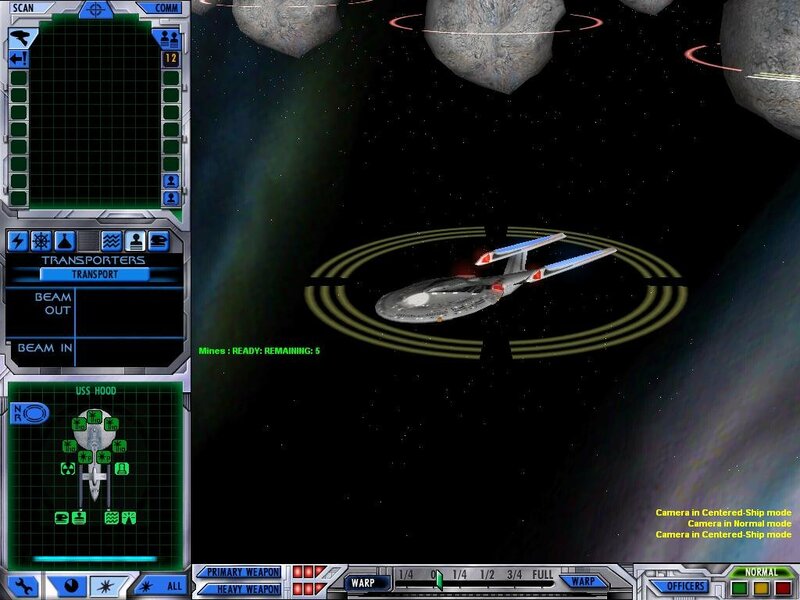 In the end, it’s a good effort at creating a Star Trek game, though not one that measures fully to the legacy of its predecessors.